Hawkes Bay Scenic Tours, is a small family operated local Tour Business. 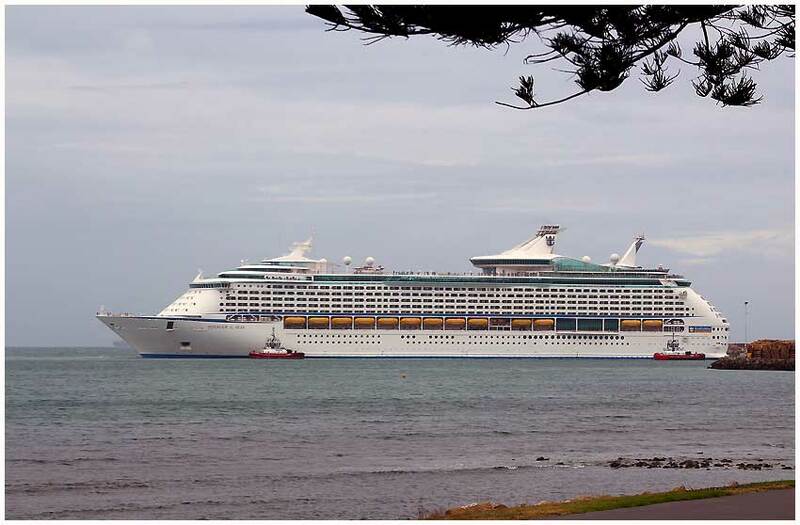 We specialize in three categories of local tours, Napier Wine Tours, Napier Cruise Ship Shore Excursions and of course Napier Art Deco including History Tours. Hawkes Bay Scenic Tours offer several very different options - one for everyone. We offer you two time proven itineraries to choose from. We offer a selection of Sightseeing and Art Deco tours that highlight this fantastic and unique City of ours. A guided look at Napier's history and why the City was built in the ever popular Art Deco architecture. 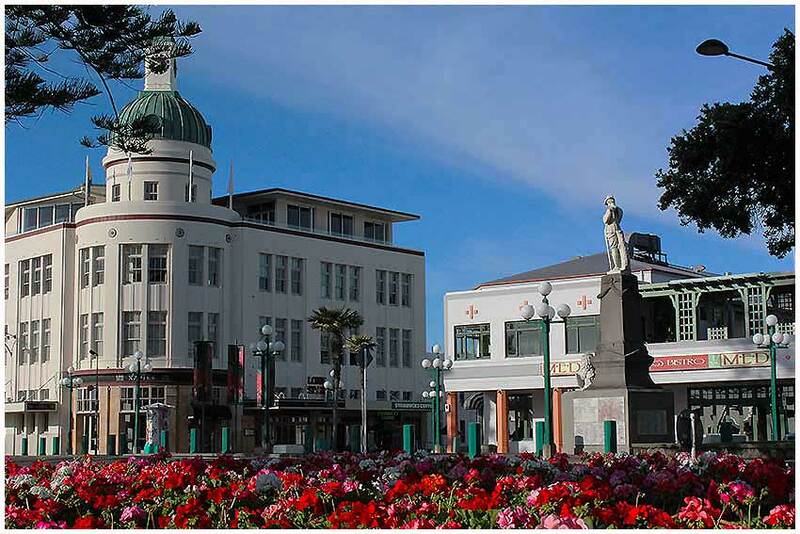 You will also discover Napier's Art Deco suburbs including a Art Deco housing estate. 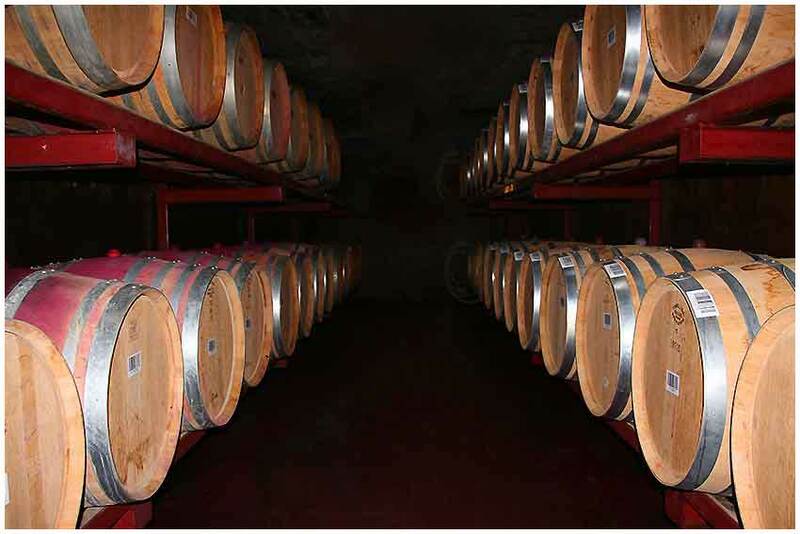 Today, Hawkes Bay Wine Country, the Gourmet Food and Wine Region. Napier prides it's self as being the Art Deco Capital of the World. If you have an enquiry, question or would like to book any tour, please complete our simple form, and we shall contact you with your required information or to confirm your booking. We are looking forward to hearing from you. We’ll be in touch as soon as possible. Due to time differences it may not be immediate.